Prodidomidae is a spider family with about 300 species in 31 genera world wide, known as long-spinneret ground spiders, part of the superfamily Gnaphosoidea. 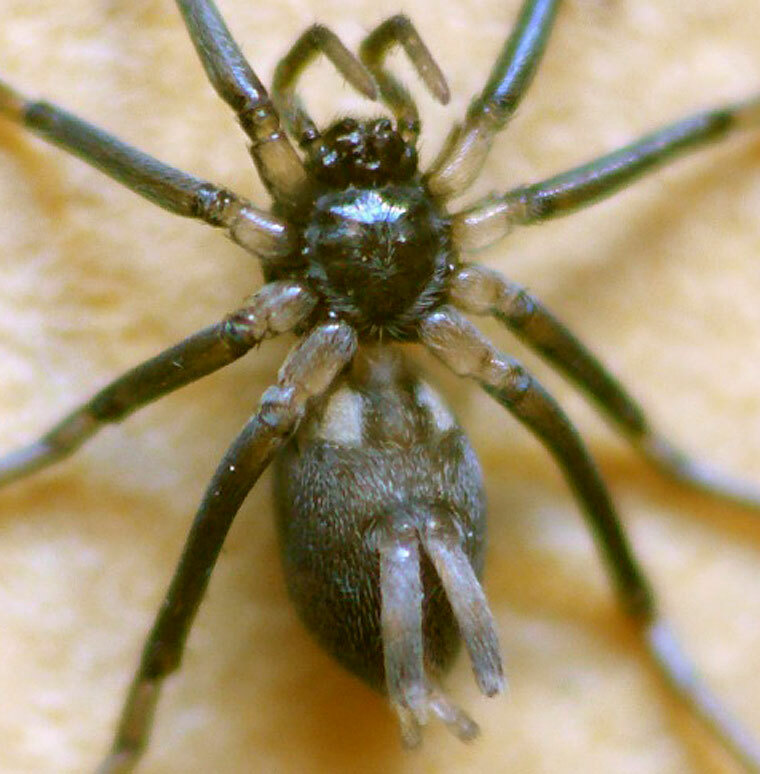 They are ground dwellers, quite small, to 5mm, flat, pale spiders with laterigrade legs and greatly enlarged, canoe-shaped posterior lateral spinnerets.. At least parts of their body are covered with shiny scales or setae. The posterior median eyes are flat and silvery, and triangular, egg-shaped or irregularly rectangular. The Prodidomidae are considered "higher gnaphosoids", together with the Lamponidae and Gnaphosidae.